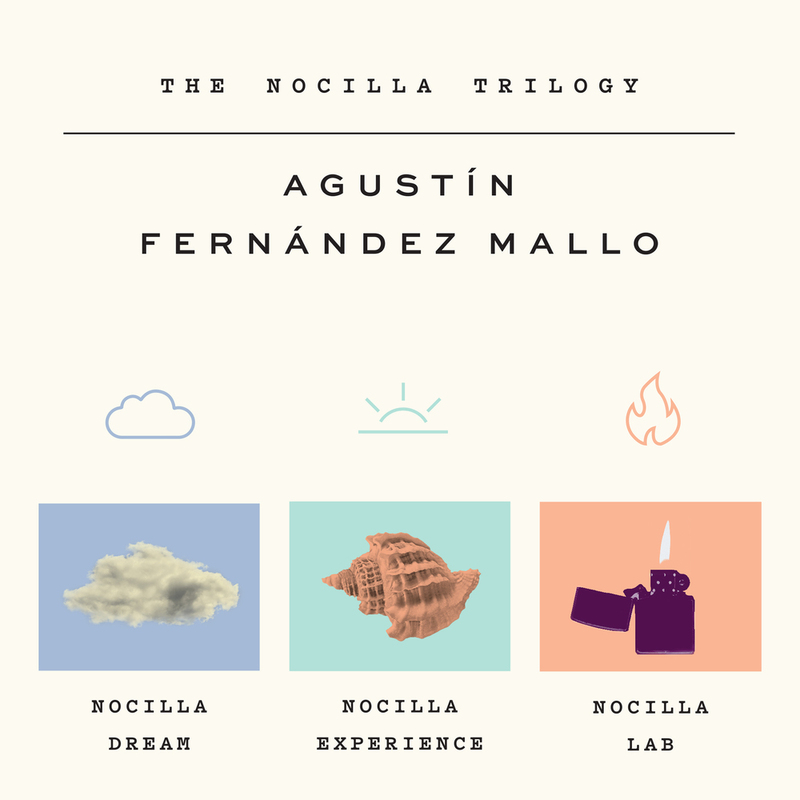 A landmark in contemporary Spanish literature, Agustin Fernandez Mallo’s Nocilla Trilogy—Nocilla Dream, Nocilla Lab, and Nocilla Experience—presents multiple narratives of people and places that reflect America and the world in the digital age of the twenty-first century. In the middle of the Nevada desert stands a solitary poplar tree covered in hundreds of pairs of shoes. Farther along Route 50, a lonely prostitute falls in love with a collector of found photographs. In Las Vegas, an Argentine man builds a peculiar monument to Jorge Luis Borges. On the run from the authorities, Kenny takes up permanent residence in the legal non-place of Singapore International Airport, while the novelists Enrique Vila-Matas and Agustín Fernández Mallo encounter each other on an oil rig. 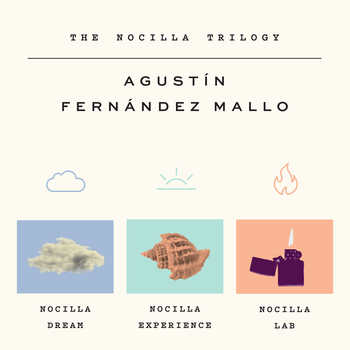 These are just a few of the narrative strands that make up Fernández Mallo’s Nocilla Trilogy—Nocilla Dream, Nocilla Experience, and Nocilla Lab. Greeted as a landmark in contemporary Spanish literature, the entire trilogy has not been available in English until now. Agustín Fernández Mallo was born in La Coruña, Spain in 1967. Before devoting himself full-time to his fiction and poetry, he worked for many years as an experimental physicist. His collected poems were published in Spain in 2012. Thomas Bunstead has translated Enrique Vila-Matas, Aixa de la Cruz, Eduardo Halfon, Yuri Herrera, and Rodrigo Fresán. His own writing has appeared in the Times Literary Supplement, The Paris Review Daily, and TheIndependent on Sunday.